We’re thrilled to announce the shortlist for the Gordon Burn Prize 2017. The list continues to showcase some of the most interesting contemporary writing in its wide-ranging selection of titles. In the spirit of the Gordon Burn Prize, the shortlist is far-reaching, eclectic and provocative. 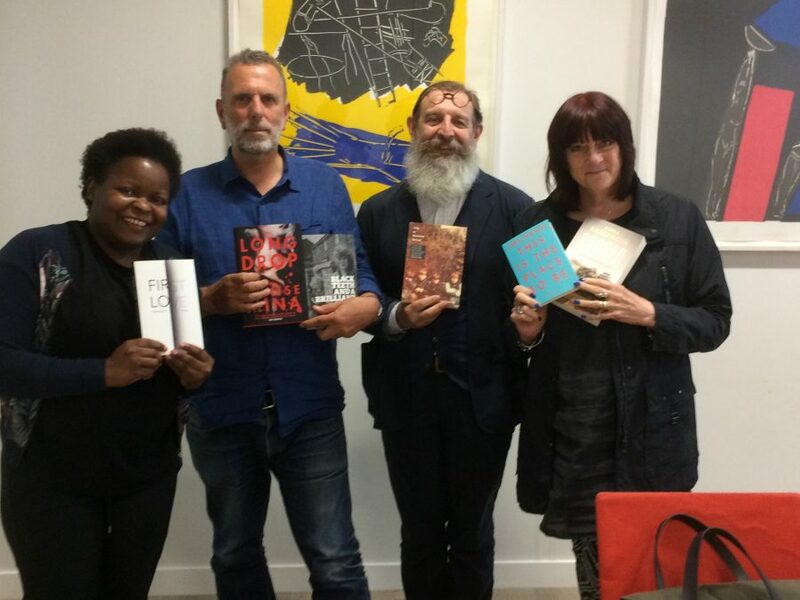 It includes two debuts, four works of fiction and two of non-fiction, with a third of the list published by two small presses as the resurgence of the independent publisher in the UK continues. The winner of the Gordon Burn Prize 2017 will be announced at Durham Book Festival on Thursday 12 October 2017. Tickets are on sale from the Durham Book Festival website from 10 August.